We are a company operated by our headquarters Artview Studios, committed to New York families to tell fascinating stories through our lens with first-hand tools. We have specialists in photography and videography in diversity of branches that exist in the market, likewise expert cameramen wait to produce impressive projects. Images and fascinating videos that capture the memory of the viewer, post-production to personalize any project, communicative, analytical to the requirements. Impressive captures that with each look will tell the most beautiful memories of the day that decided to join their lives forever. Sessions before, during and after the event, book of XV years, cinematography and advice regarding the organization of the event. Tender images of the baby with his parents and godparents, gestures, smiles and the most important moments recorded by our experts. Our images will tell in the best way great stories and the most outstanding events in the field, cultural, social sports and news. Selection of images that in an aesthetic way will show the reality of a specific topic in depth from day to day. Experts in Photo Edition will carry out excellent post-production work, and personalized photo retouching. A brand is consolidated in the market with effort, dedication, quality of product or service and to a large extent with the constant communication it has with its potential customers. 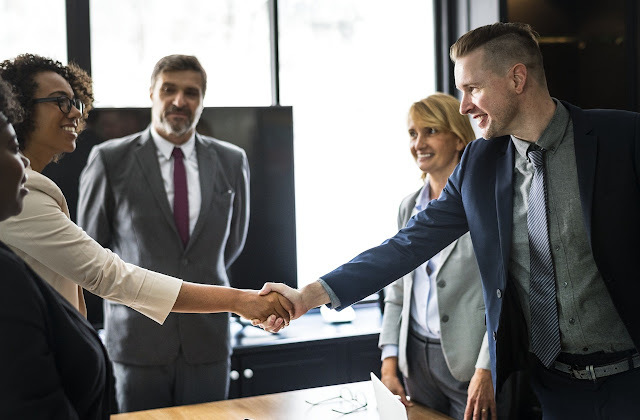 This communication is achieved using various strategies that ultimately strengthen business relationships and thus achieve a very close link between the two. One of the proven strategies that has proven to be a success is the corporate photography of expert hands since an erroneous action by people not suitable for this work could take the precipice to the most successful company if it does not act quickly. That is why it is advised that this type of images are captured by a professional photographer and if it is necessary a specialist in the corporate area much better because their experience will make that in a matter of moments the receiving public feels identified with what they are trying to project through a large corporate photograph that we can also mention that there are different types of this that only depend on what you want to project. That is why Artview Studios, a team of professionals in photography and videography with proven experience and reflected in our portfolio of projects is ready to provide their services of corporate photography with personnel exclusively for the area that in quality your experience will know how to take the ideal capture to boost the success of your company in less than you think. Depending on what you are looking for, we can capture single spaces or spaces with people who look the same but in reality are different techniques and work tools that only trained personnel know, interior or exterior spaces as required. We will be in charge of transmitting what the client is looking for, projecting all the potential that characterizes them and that make the difference with respect to their competitors in order to attract the client's attention in a definitive way. We have high technology equipment that added to the knowledge, passion and dedication that our photographers put in, they will deliver the best results and with the best prices in the market. We not only offer corporate photography but we have also captured the best moments in: Weddings, Fifteen Years, Baptisms, Anniversaries, Bachelor Parties, Family Photography and much more. Contact us and be part of the best experience. 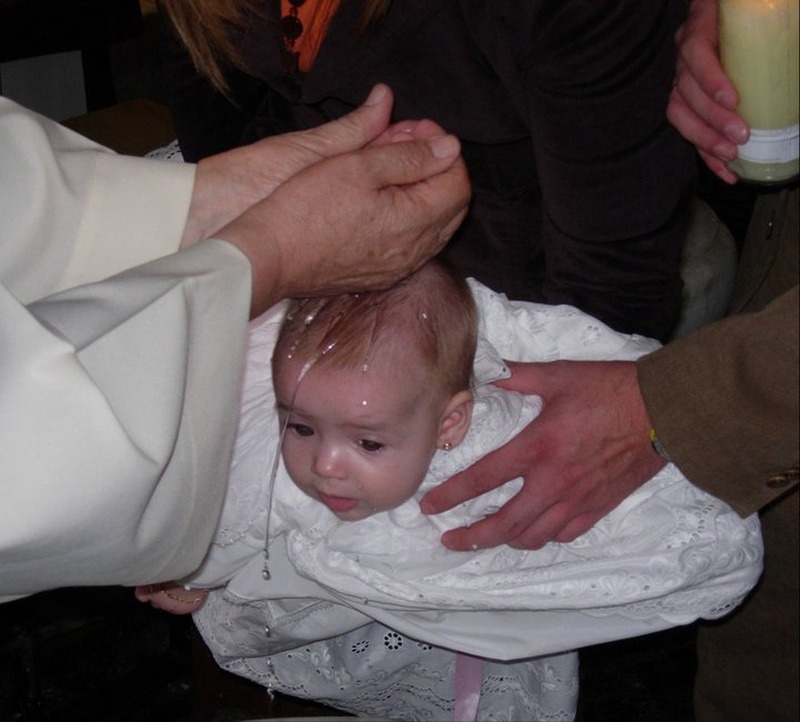 In general terms, baptism is a ritual that symbolizes the adoption or admission to Christianity professed by different churches such as Catholic, Orthodox, Anglican, Protestant. In several of them it is considered as a sacrament in which the baptized is born in water and in spirit for the purification of sins and the obtaining of salvation. According to the rite of each church, they use different forms and rituals to practice the baptism, in the same way some consider applying baptism from the first years of the Christian's life, while others consider applying it in adulthood, generally the Protestants. For the case where it is applied in the first days of the baptized person's life, for the parents or guardians it represents a very important event since it is the first act of faith of the baby who will receive the Sanctifying Grace through the Holy Spirit. For this reason previously they will be responsible for the preparations of the same that covers the religious ceremony that is the most important, selection of sponsors who will serve as second parents, clothes that will carry the baby, items to be used in the rite, date and time planning usually the banquet or celebration that takes place after the religious ceremony. An important aspect to take into account is the one or those who will be in charge of immortalizing the moment in the best possible way, that or those who will capture the best scenes to be able to relive the act whenever and wherever they want and transport briefly until that day so special. We do not refer to a professional photographer with sufficient skill and creativity to be able to take fantastic photographs worthy of placing in a good photo frame and sharing on your favorite social networks. But do not worry, you have reached the right place, with professionals of great experience who know photography, creativity without limits and the agility to obtain spectacular shots even in the most difficult situations. 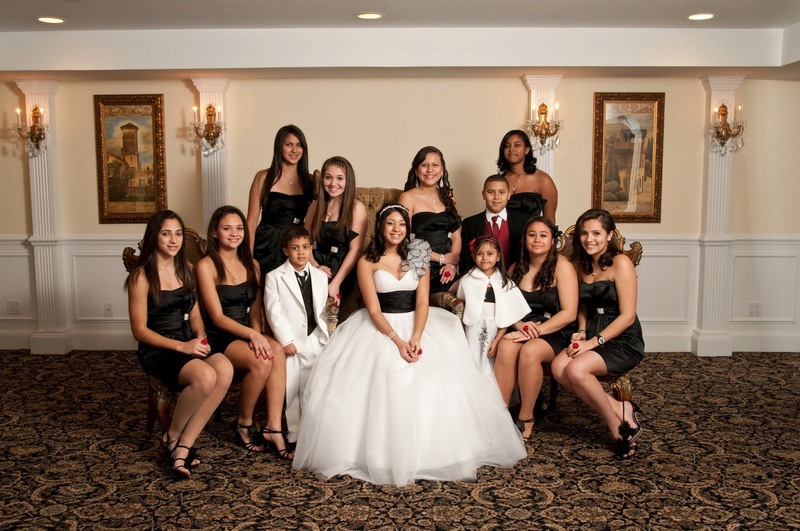 We refer to the great team of Artview Studios, a company that arrived more than 10 years ago to position itself in the preference of New York families. We carried out our work before, during and after the event, with the most tender images of the baby before going to church, of course the most important moment of the ceremony, the application of baptism, with the most influential people in the Christian life as are the parents and godparents and in the celebration that could be carried out later. High quality images and videos that in a short time have decisive episodes in life wait for you at the best price. We cover in the best way events such as: Weddings, Anniversaries, Bachelor Parties, XV Years and much more. Contact us and do not let them tell you. We can affirm that the Hindu culture is full of great customs, traditions, and beliefs that have been practiced for more than 40 centuries whose central nucleus is the family. No doubt they are activities of great importance to them because it is what they have been unfounded since they see the sunlight. One of the events of great significance in their lives in which these traditions are visibly displayed are weddings, since the spectator will be able to appreciate rites, rituals, traditions, celebration and celebration that has passed from generation to generation. Different types of wedding celebrations are held in India but none compare to a Rajasthani wedding of the Rajasthan state where purity, love and its majesty has captured the attention of many people. Artview Studios is a company dedicated to professionally capture the most important moments in the history of any person and weddings are our specialty, whatever their origin, and the theme preferred by clients, since throughout our career we have had the I am pleased to provide services to the public of different cultures, religions and origins, both in New York and in any other place, and India is no exception. Both for those of Hindu origin and for those who are not but would like to celebrate a wedding in the best style of this country, we will be available to offer the best of our talent and deliver a memory that no one will forget. Our team of photographers is in a position to photograph during the main events and in unconventional places to ensure that impressive portraits are captured before the wedding. We have photography technologists who are responsible for working on each image to make sure they have an appeal before receiving them. They are responsible for optimizing all the photos to print also in terms of online viewing, which allows you to choose the medium you prefer to view the images. The aspect of videography should also be handled only by professional cameramen. Our experts know how to do the work and make the images clear and clear. They also know how to add those emotional touches to their photography and videos that generate color and meaning on their special day. We have certified quality in our work, not only weddings but also offer cover: Fifteen Years Photography, Family Photography, Baptism Photography, Corporate Photography and more. Contact us and we will expand the information. A wedding anniversary, even if it is only a few years old, means a lot to those who decided to give the definitive yes to God and to the law of men because it has meant the true test of love between two people who really love each other because the coexistence is where all those feelings that of fiances affirmed and promised mutually are put to test. All the anniversaries have their name and have different meanings but the most outstanding ones start from the fifth anniversary that represents the solidity and strengthening of the marriage whose associated material is wood; the 10 years that mean a marriage that can be doubled but never breaks whose associated material is tin. And so on we can describe every year, the important thing is to know that each of them has significant relevance in the life of the married and that such reason is worthy of a celebration that although small is recorded in the depths of their feelings. 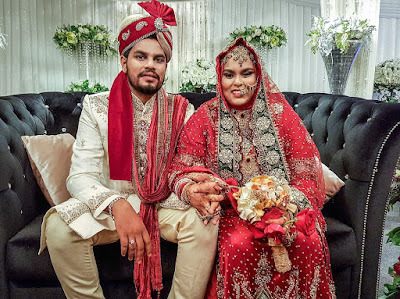 Therefore it is advisable to celebrate each anniversary or at least every 5 years that is where you are strengthening the marriage more and have a nice memory to accompany them to the end. It can be an intimate celebration, a small family reunion or a big celebration where they can express their happiness to the world and we do not mean that they make invitations to hundreds of people, when we say to share the world we do not refer to the possibility of sharing all that joy and happiness that accompanies them through beautiful photographs and quality videos to those who want through different digital applications. That is why Artview Studios is pleased to deliver true stories with our professional photographs and documentation of the magical moments spent in the lives of those who decide to go through our lens to celebrate any desired event. We will take care of registering the anniversary of your wedding, whatever it may be so that you have a fond memory of the marriage stage that you are currently experiencing and it will be one more step of the grand staircase of married life that is crossed when love is true and desire join. We also offer the best photography and video services to Weddings, Baptisms, Bachelor Parties, Photography Family, Corporate Photography and much more. Contact us and be part of the best story. The family is considered the first school from which we received the necessary training through our parents, close relatives or simply people who decided to adopt us to belong to their family nucleus, who are responsible for instilling principles, values, beliefs and traditions determined according to the thinking of the same and thus inherit their way of seeing the world. Over time, the love between the family is consolidated and becomes the purest and most true love that can exist especially in the nexus of parents and children. By the law of life, as children grow up, they are usually separated from their home, either because they have to study outside, because they decided to establish a family or because they entered new work that is outside the city or country of origin. There arises the nostalgia, the feeling of sadness and at the same time pride in their parents because they are with the satisfaction that gave the best of themselves to form good people following their teachings. It only remains to wait for the longed-for reunion where the love between them stands out. It is a propitious moment to share joys, memories, laughs and great moments lived. In the same way we live that moment in which it is necessary to immortalize it. To do so, it is indicated that there is a record of such a moment and what better than that what photographs and videos that document the happiness that invades their bodies. Also if they are not far family photography is a good excuse to demonstrate through the lens the solidity and union that characterizes them and that in the best way generates the admiration of many. But for this to happen you must have expert photographers with sufficient capacity and creativity so that the images really worth more than a thousand words because just looking at them speak for themselves. That is why for those who do not know us we present the team of Artview Studios who will be in charge of efficiently delivering the best stories through our images and videos with certified quality. We allow customers to participate in the process of taking pictures. Family photography includes consultations, viewing sessions to ensure you get the best family picture. During the consultation, our staff will call you to discuss how you want the photos to look. The session is the most important part of the process where the photographer will take as many photos as he can and what he wants. 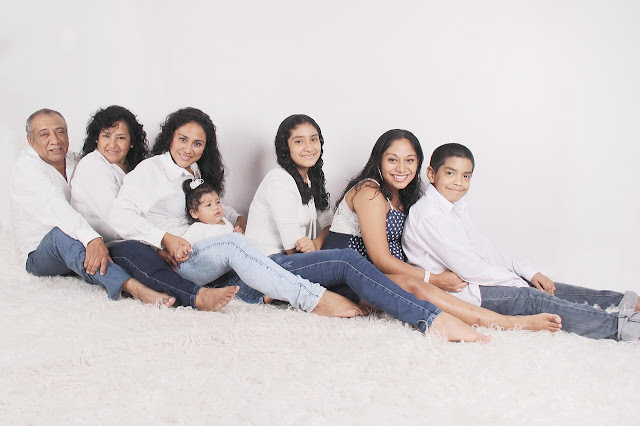 One of the photos that is essential is the family photo with everything included. During the viewing session, you will be asked to visit our offices to see your photos. The photographer will suggest the best photos that will be good for an album and to see them online. Live a unique and unforgettable experience in events such as: Weddings, Baptisms, Fifteen Years, Bachelor Parties, for those who have their company and want to expand their business we offer Corporate Photography and much more.
. So much so that when that date arrived they were presented to marry them since they were apt to form a family. Fortunately, at present, it is not interpreted in that way, although it is true that there is a change, we refer to the fact that the girl can make decisions with duties and rights that they do not have before. For many this date is a dream come true that they crave practically from the age of 10, since they imagine with a celebration, a beautiful dress and a dance can be several in reality but the most popular one is undoubtedly the famous waltz that will undoubtedly present to the young woman before her friends, her family and society in general. It can be a celebration of the size that fits the economy of parents, from a simple party to a large party, the important thing is not to overlook this important date and keep it in the memory of both society and in the of the protagonist herself. For this purpose the logical thing is to capture the most interesting moments of the day with photographs and videos that record and spontaneously and naturally document all the feelings expressed during the event to such an extent that after some time after the party and people look at them again move to that moment as if you were living again that beautiful moment. amazing images that go beyond generations. We offer sessions before, during and after the event, we provide the necessary advice so that the celebration is exclusive as we also have experience in logistics and event organization. We know how to capture the perfect moment, because previously we took the time to get to know the girl and thus, according to her way of being, obtain her best image. We also offer photographic services in Weddings, Baptisms, Anniversaries, Bachelor Parties, Corporate and much more at the best price. Please contact us to receive a custom package for your special Event. Copyright © 2019 ARTVIEW WEDDINGS PHOTOGRAPHY. Distributed By Premium Blogger Templates Web Design by Quixtartstudio.